"When The Pages Of My Life..." Wall Art Quote, Decal, Modern Transfer Sticker. 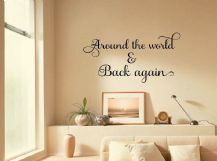 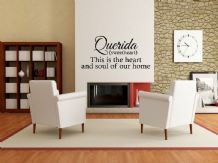 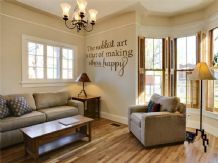 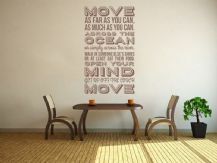 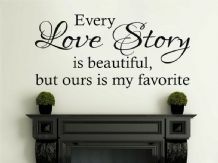 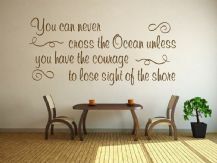 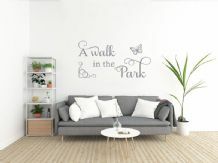 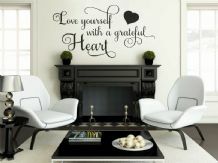 Heart and soul of our home, wall art sticker, quote, vinyl transfer. 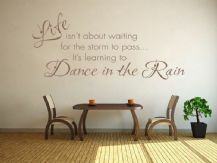 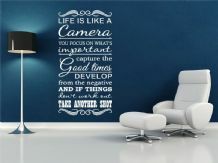 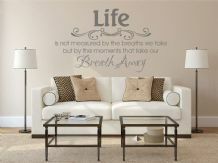 Inspiring Wall Quote "Life is a camera.." Wall Art Sticker, Vinyl, Decal. 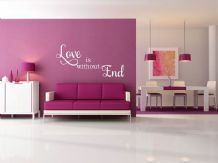 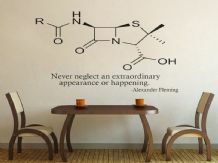 Love is without End, wall art sticker, quote, vinyl transfer. 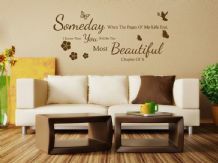 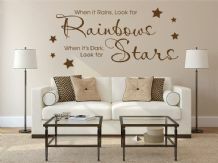 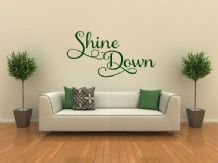 Our little ray of sunshine, wall art sticker, quote, vinyl transfer. 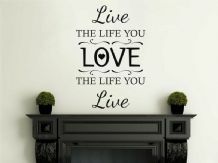 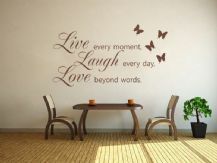 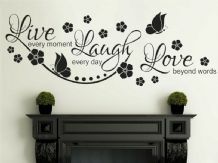 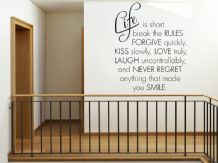 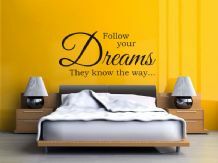 Wall Art Quote "Live The Life You Love", Wall Sticker, Modern Decal Transfer. 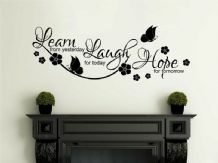 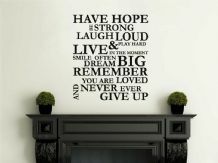 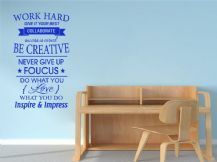 Wall Quote "Have Hope, Be Strong.." Wall Art Sticker, Vinyl Decal, Transfer. 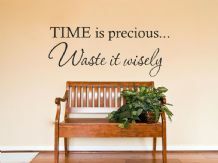 Wall Quote "Time Is Precious..." Wall Art Sticker, Vinyl Decal, Transfer. 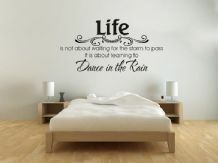 Wall Quote 'The Best Things In Life...' Sticker, Adhesive, Vinyl, Art. 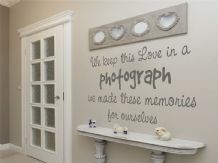 We keep this love in a photograph, wall art sticker, quote, vinyl transfer.